Sony has just announced its new Xperia sola handset, set to stampede into Europe in the second quarter of 2012 with other territories to follow. Wedged between the Xperia U and Xperia P models, the stupidly named sola (what’s with this lower case nonsense?) is a mid-range confection, sporting a 3.7-inch 854×480 LCD screen and Sony’s proprietary Reality Display technology. The processor is a rather modest NovaThor U8500 1Ghz dual-core number, backed by an equally modest 512MB of RAM and 8GB of internal memory. There’s a 5MP rear camera on the back capable of 720p recording, with the sola running Android Gingerbread at launch, with Sony promising an Ice Cream Sandwich upgrade in the summer. 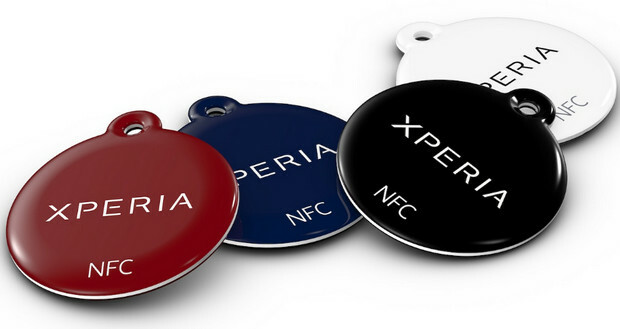 The Xperia sola is NFC enabled and comes with two NFC Xperia SmartTags in the box. These can be personalised to set off tasks like automatically turning on the wi-fi when walking into a certain room. The handset also comes with Sony’s novel “floating touch” UI enhancement, which employs the front-facing camera to let users make taps and selections without physically touching the phone’s screen, and offers 6 hours of talk time, 6 hours of video or 40 hours of music playback . There’s no pricing details as yet. 13 March, London, United Kingdom – Sony Mobile Communications today announced Xperia(TM) sola* as the latest addition to its portfolio of Android powered Xperia smartphones. Complete with Sony technology, premium entertainment and innovative floating touchTM navigation, the NFC enabled Xperia sola comes equipped with Xperia SmartTags, allowing consumers to change their smartphone’s settings and applications to fit their lifestyle in an instant. Xperia sola will be available to consumers globally in black, white and red in the second quarter. Xperia sola is NFC enabled and comes with two NFC Xperia SmartTags in the box as standard to simplify consumers’ everyday smartphone experiences. By touching an NFC Android smartphone on a SmartTag, a pre-configured profile in the smartphone will launch. The two SmartTags included with Xperia sola can be personalized with up to 10 commands. Out of the box one is ready for the living room to turn on Wi-Fi(TM) and launch Google(TM) news and weather apps, and the other one for the bedroom, which turns on the alarm and switches to silent mode. Xperia sola supports NFC pairing, allowing consumers to enjoy great connectivity with other NFC smartphones, applications and services by tapping their smartphones together. 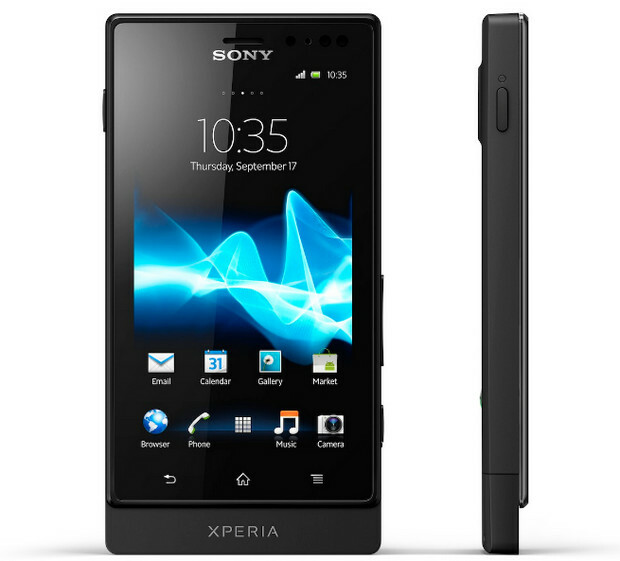 Xperia sola boasts razor sharp clarity with Reality Display powered by Mobile BRAVIAR Engine, xLOUD(TM) and 3D surround sound audio technology delivering crisp and loud sound, and a 1GHz dual-core processor for super fast performance. Xperia sola also comes with fast capture to take the camera from sleep to snap in a little over a second with a single key press. **Sony Entertainment Network services are subject to availability by region, please see www.sonyentertainmentnetwork.com for more details. *** The number of available songs varies by region. Wisepilot(TM) turn-by-turn navigationAll services mentioned in this leaflet may not be available in every market. In the kit Xperia(TM) sola, embedded battery, 2 SmartTags, stereo headset, charger, micro USB cable for charging, synchronisation and file transfer, and user documentation. “Sony” and “Sony Entertainment Network” are registered trademarks or trademarks of Sony Corporation. All other trademarks or registered trademarks are the property of their respective owners.